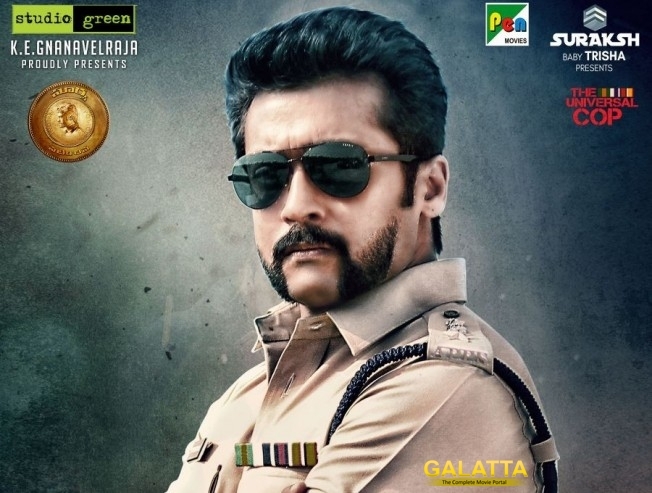 Suriya's Si 3 has opened to great reviews and a stupendous start. The film has been getting good word-of-mouth ever since its release this morning. Directed by Hari, the film also stars Shruti Haasan, Anushka Shetty, and Thakur Anoop Singh. K.E.Gnanavel Raja and Dhaval Jayantilal Gada is jointly producing the film under the banners, StudioGreen, Pen Movies and Aadnah Arts. The film also features Radha Ravi, Nassar, Sumithra, Janaki Sabesh, Yuvarani, Raadhika Sarathkumar, Krish and Soori in supporting roles. The technical side comprises of Harris Jayaraj, Priyan, and VJ Vijayan.